Lodging is guaranteed for those who register prior to June 14. Any registrations past that date will be provided lodging pending availability. 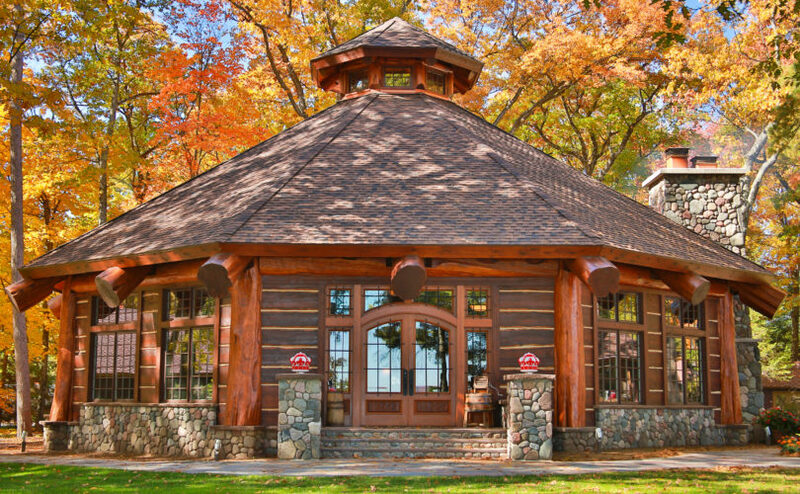 The summer 2019 all-member meeting will take place July 18-19 at the beautiful Red Crown Lodge, located in Wisconsin’s Northwoods. The Lodge is situated on the shores of Trout Lake. Established in 1922, it is the birthplace of the corporate retreat. There is no cost to attend the meeting and reserve one room of lodging at Red Crown Lodge. Conference attendees will be booked into rooms at Red Crown Lodge or overflow hotels in the Minocqua area for the night of July 18 on a first-come, first-served basis. If you would like to extend your stay in the area, lodging can be found here. Red Crown Lodge and the Minocqua area have an endless array of recreation and relaxation activities for all ages. Boating, fishing, and golfing aren’t the only activities nearby. The area boasts lumberjack and waterski shows, hiking and biking, miniature golf, zip-line adventures, museums, tours, and spas.